On Saturday, Aug. 13 around 1 a.m., Meadow Lake RCMP with assistance from Loon Lake RCMP executed simultaneous search warrants on two residences on Waterhen Lake First Nation yielding a quantity of cocaine with an estimated street value in excess of $50,000. The investigation, led by Cst. 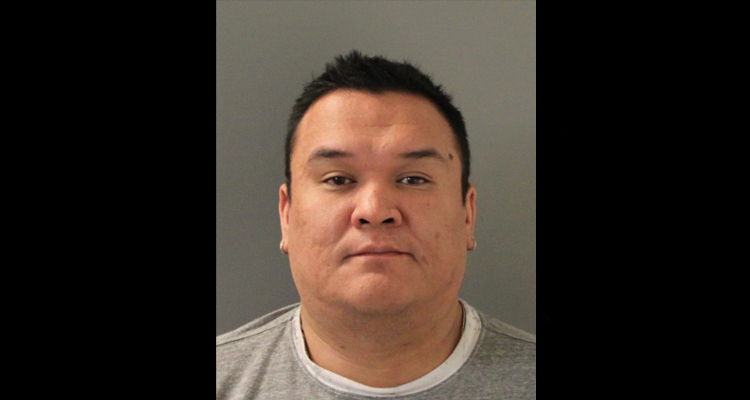 Andrew Begin (posted to Waterhen Lake First Nation) surrounded the activities of 35-year-old Miles Lasas and 39-year-old Mona Lasas. An investigation into trafficking cocaine had been underway for some time before the execution of these warrants. Mona Lasas was arrested during the search and has been charged with possession of cocaine for the purpose of trafficking and possession of property obtained by crime. Megan Mistickokat, 30, was also arrested and has been charged with possession of cocaine for the purpose of trafficking and possession of property obtained by crime. Both females have been remanded to appear in court Monday morning in Meadow Lake Provincial Court. In total, the search resulted in the following being seized: 491 grams of cocaine, 49 grams of marijuana, in excess of $5,000 in Canadian currency, a large quantity of American currency and six firearms. Miles Lasas was not located and is wanted for the following offences: possession of cocaine for the purpose of trafficking; possession of proceeds of crime; illegally obtaining a firearm; illegal possession of a firearm. Anyone with information on Miles Lasas’ whereabouts is asked to contact the Meadow Lake RCMP or Crime Stoppers.